He provides support to clients who are looking to utilise the experience of Senior Interim Executives for a range of needs and requirements and has an industry focus on manufacturing, FMCG and industrial. 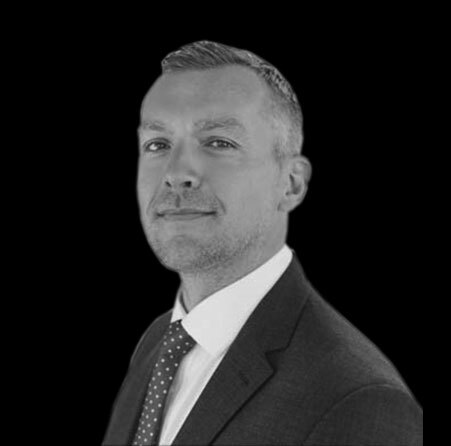 Neal is a Director in Norman Broadbent’s Interim Management Procurement and Supply Chain practice. He provides support to clients who are looking to utilise the experience of Senior Interim Executives for a range of needs and requirements and has an industry focus on manufacturing, FMCG and industrial. Prior to joining Norman Broadbent Interim, he successfully led the Interim Procurement & Supply Chain practice of a boutique executive search firm. Neal started his recruitment career with a global maritime recruitment company where he worked with some of the world’s leading oil majors and ship owners, finding them senior talent for their technical and commercial shore based operations. Due to his personable and professional approach, he has built up a solid network of C-Suite professionals and business leaders..